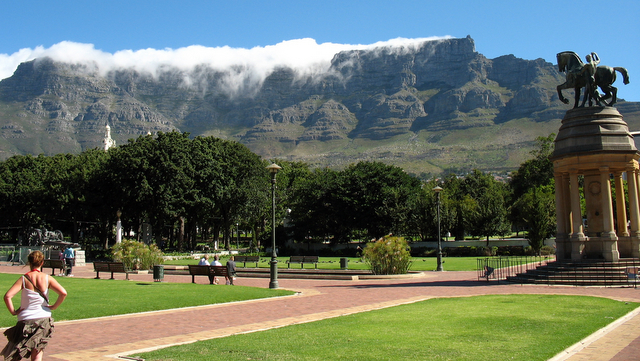 Cape Town is the ideal place for a holiday, offering a vast array of activities for the whole family to enjoy. 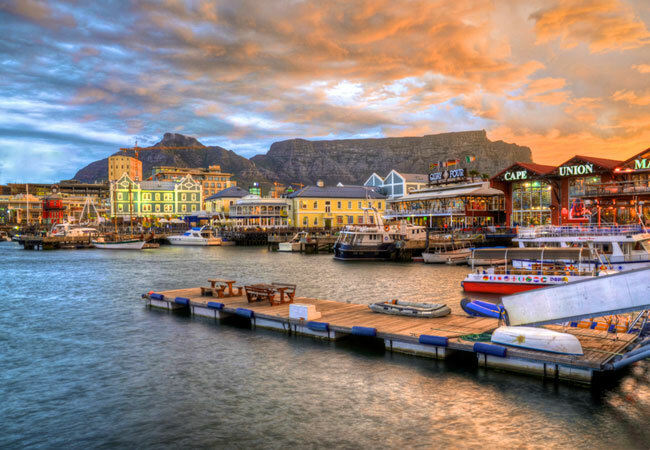 fantastic restaurants, Cape Town has it all! along the False Bay Coastline and up towards Hermanus. 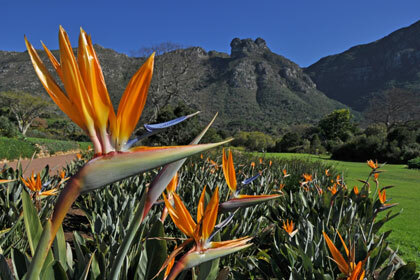 The nature reserve provides a glorious look at the natural fauna and flora of the Cape Peninsula. Take a walk right to the edge of the world! farm by the vision of Angelika Coelle. against the eastern slopes of Cape Town’s Table Mountain. 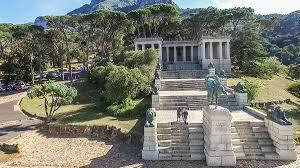 famous Rhodes Memorial, lies this unique destination restaurant and tea garden. vantage points where both the Atlantic and Indian oceans can be seen. there are many trails and paths for hiking and walking. with a rich 500 year old multi-layered history. 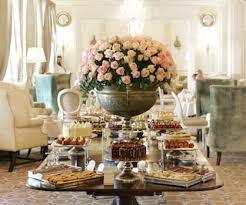 great restaurants, accommodation, tours and events. unwinding and exploring the natural, historical and architectural attractions. and contains lots to see and do. years ago, traditional clothes from the last century, and T-shirts printed yesterday. photography, sculpture, beadwork, textiles and architecture. 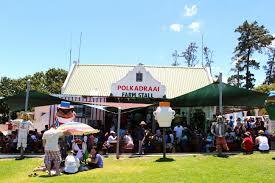 Polkadraai Farm is best known for strawberry picking in Cape Town. freely walk and swim with the local African Penguins. 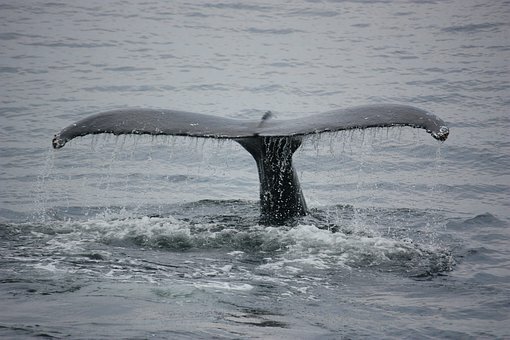 as Gansbaai. A great chance to see these amazing predators up close. 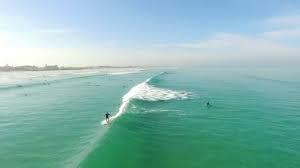 before you can take lessons at Muizenberg beach and become a pro in no time! mountains with an outside play area. A restaurant offers great meals. Paint, play, eat – have fun! Google search to find a location you like. Great fun for friends and family. 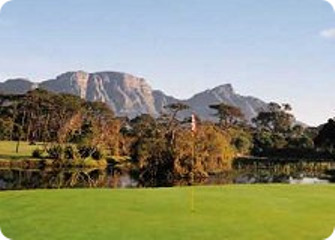 Country Club, Mowbray Golf Course, Milnerton Golf Course, Royal Cape Golf Club and more! music to set the scene. 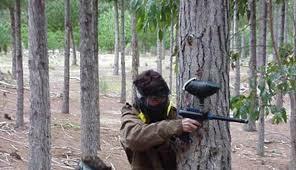 Twenty minutes easy drive from downtown Cape Town, set amongst yellow wood, palms, wild olives, lemon trees and proteas. Hire Boston corporate coach to enjoy your drive. The Hout Bay Hideaway is a small luxury retreat overlooking ocean, mountains, beach, historic fishing harbour and accommodating a maximum of 9 guests. Three spacious, carpeted suites and an apartment, with extra-large beds and cosy armchairs, many genuine antiques and original paintings, offer mountain and sea views through tall, wooden-framed windows. We have been cleaning upholstery to make sure that the apartment is move in ready. Absorb yourself in large elegant rooms decorated with flair and attention, Turkish rugs, armchairs, mohair blankets and original artwork. Views are through large wooden windows with meranti shutters to ocean, bay, mountains and garden. Extra long king size beds or twins (the choice is yours) dressed in crisp percal linen. Groot houtvensters met meranti luike bied asemrowende uitsigte oor oseaan, berge, baai en tuin. Have a look and see why Hout Bay Hideaway is the perfect place to spend your holiday! Why should you stay in Hout Bay? 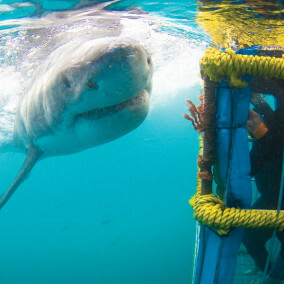 Read this article from Cape Town Travel Adviser and you’ll see why! 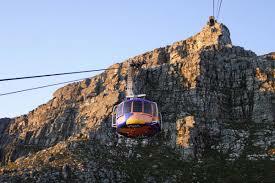 The surrounding mountain scenery makes Hout Bay one of the most attractive regions in the Cape. You’ll find a friendly working harbour, a famous bird sanctuary and lots of walking trails, as well as long stretches of sandy beach and a Sunday craft market. The Hout Bay region has been occupied since the stone age by the Khoi San and Hottentots. 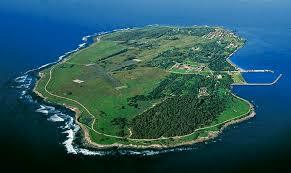 It was first discovered by modern man in the 17th century and at the time was covered in forest. Hence the name ‘Hout’(wood) bay. It didn’t take long to discover that the local sea was rich in fish and crayfish, and in the 19th century a fishing industry was developed for overseas export. The fishing industry has expanded along with the harbour where you can enjoy great tours and use the best inflatable kayaks to enjoy the expeience and the heritage preserved to the present day. You’ll find that social and cultural contrasts are very much a reality in Hout Bay. Wealthy property owners look out across the valley at Imizamu Yeto, the ever expanding sprawling shack community of migrants and immigrants which lines the mountainside. Jobless men congregate at intersections hoping for an offer of work for the day. begins at the harbour edge and follows the length of the town in a long curve of sand, ending at the bottom of the winding Chapmans Peak Drive. 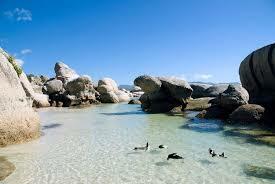 There’s also a lagoon which fills with the tide and is popular with children. Hout Bay Hideaway is ready to take your booking – we look foward to seeing you! Is going on holiday really worthwhile? Read this article from the Daily Mail and see why it definitely is! “Going on holiday not only makes you feel good while you’re there – you reap the health benefits for months, new research shows. Jetting off to exotic destinations such as the Maldives cuts your blood pressure, helps you sleep better and bounce back from stress, it found. The benefits last at least a fortnight longer than the vacation and can be felt for months in some cases it is claimed. Experts say workers should always take their full holiday entitlement each year – as many as one in three don’t – to reap the benefits. The study compared key health markers in holidaymakers visiting Thailand, Peru or the Maldives, with people who stayed at home and continued working. The average blood pressure of those on holiday dropped by six per cent while the workers saw their blood pressure rise by two per cent over the same period. The sleep quality of holidaymakers improved by 17 per cent while that of the non-holidaymakers deteriorated by 14 per cent. The study also found the ability of vacationers to recover from stress – known as the stress-resilience test – improved by 29 per cent. There was a 71 per cent fall in stress resilience scores among workers. Tests showed a fall in blood glucose levels, reducing the risk of diabetes, trimmer waistlines and enhanced mood and energy levels, with the effects sustained for at least two weeks after returning home. The Holiday Health Experiment was conducted by tour operator Kuoni and Nuffield Health, the UK’s largest healthcare charity. Altogether 12 volunteers underwent a health assessment, wore heart monitors to measure their sleep patterns and resilience to stress, had psychotherapeutic tests and were given dietary and lifestyle advice in summer 2012. ‘But, even more importantly, I have discovered that these benefits continue well past the vacation – in fact, for months afterwards. I don’t know where October has gone, but it was very enjoyable. The weather has been lovely, lots of very sunny and warm days, but because we’ve had a couple of days of heavy rain the garden is looking lovely. Two new restaurants are due to open in Hout Bay, looking forward to trying them but Kitimas is still a favourite. We were there last Saturday, the vodka chocolate chilli martinis are to die for. Rhianna was at Cape Town Stadium recently, the concert seemed to be a great success and brought lots of people into the centre of Cape Town. Kirstenbosch Summer Concerts start again at the end of this month. It’s a great way to spend a Sunday evening with a picnic listening to music with spectacular mountain and city views. 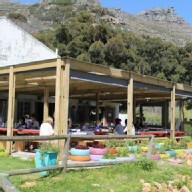 The Cape Point Vineyard Community Market also started again last Thursday. This is a weekly market with a variety of food stalls and the perfect spot to enjoy the view over Noordhoek beach. Last weekend was the Cape Town International Kite Festival held at Muizenburg. 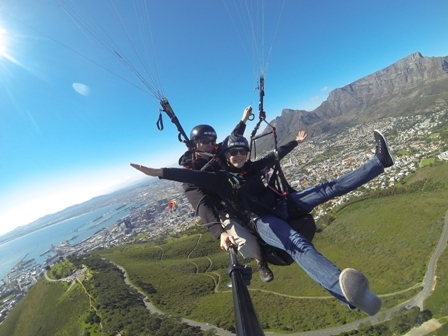 I quote from the advertising of the event ‘This is Africa’s biggest kite festival and attracts over 20,000 visitors, including some of the biggest names in kiting in SA and the world who fly in to show off their magnificent kite creations’. What more can you say. Martin is busy cutting back the ‘vine monster’. At the moment it looks like he’s trying to kill it but he’s been reading up on the internet and I’m sure it will recover and produce another hundred tonnes of lovely sweet grapes. Halloween doesn’t seem to be a major event here but Bonfire Night is so we’re looking forward to seeing the firework displays around Hout Bay tonight. HoutBay Hideaway – luxury accommodation in Hout Bay. We had some beautiful days here in Hout Bay during September but also lots of rain, at least the garden is looking lovely. Whales were in the bay, unfortunately we missed them but managed to see some while we were sipping cocktails on the veranda of the Twelve Apostles Hotel, it’s a hard life. September is a great month to enjoy the deals on offer at some restaurants especially The Food Barn, half price lunch menu or 3 course evening meal for R185. We had a treat on our wedding anniversary and went to La Motte wine farm in Franschhoek for lunch, it was delicious thoroughly recommend it. We dusted the cobwebs off the bikes (check the best mountain bike under 600), put them on the bike rack and went to Cape Point. We had a lovely day cycling, had a picnic overlooking the Hottentots- Holland mountains and enjoyed the beautiful wild flowers. 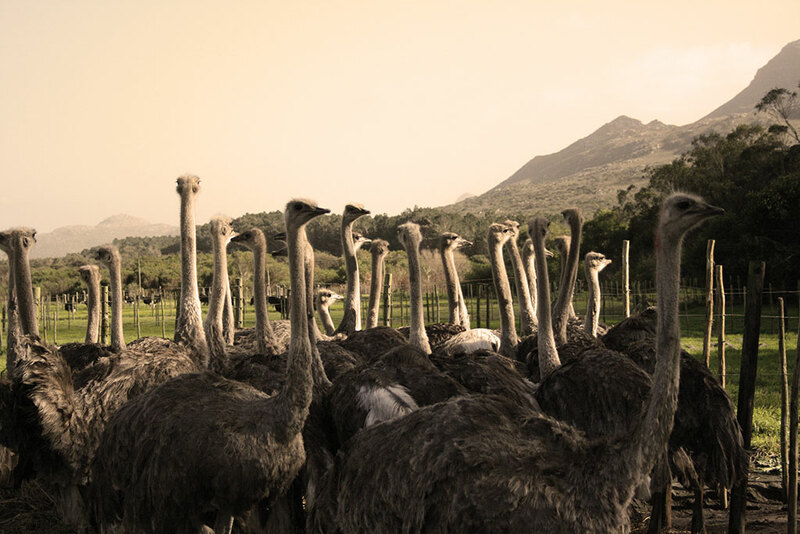 We also were very fortunate to see two ostriches mating, what a site. As we were in Cape Town one Thursday we went to the weekly food market in St. George’s mall. There are lots of stalls and it was great to see the office workers taking advantage and sitting outside enjoying their lunch. Theatre on the Bay in Camps Bay is showing Willy Russell’s Blood Brothers. Although we’ve seen it in the UK this production was adapted by David Kramer and set in Cape Town, it worked really well. It was part in English and part in Afrikaans which wasn’t too much of a problem for us as we first saw the original production which was part English and part Scouse!! It was wonderful and the standing ovation was definitely deserved. Finally we have an old ‘sit up and beg’ bicycle outside The Garden Apartment with a basket on the front. We noticed the other day that a bird is nesting in there, I’ve just checked, the two eggs are getting bigger, I’ll keep you posted. I know I haven’t been very good at keeping this blog up to date but now we have a new website I’m definitely going to try harder so…………………….watch this space for monthly updates. 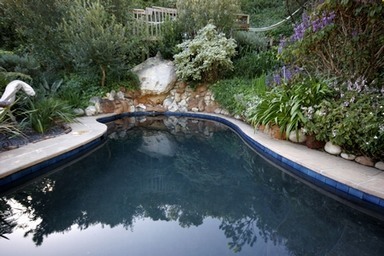 Luxury accommodation in Hout Bay – Hout Bay Hideaway.